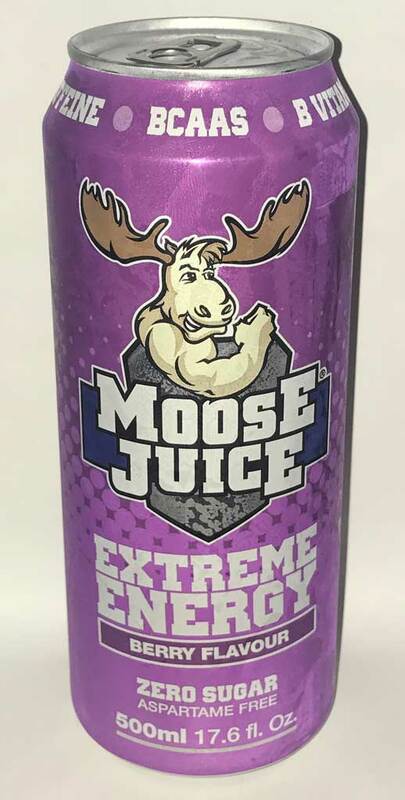 I generally like the berry energy drinks – each one tends to taste very different depending on which berry they’ve chosen to base it around. In this instance I was quite surprised – I think it’s like a sherbet cherry flavour. It’s really sweet and tangy, and very nice especially on the scorching hot day I tried it on. It has a slightly higher caffeine content than most drinks, and also includes the body-builder’s favourite BCAAs if you like that sort of thing.